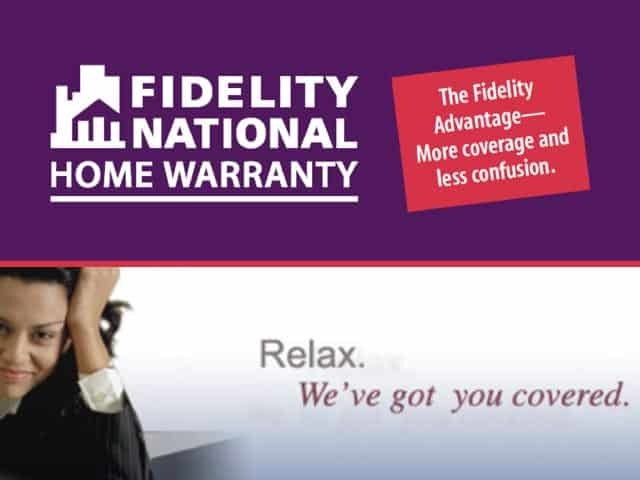 Have a home warranty? We work with many of the most popular home warranties! 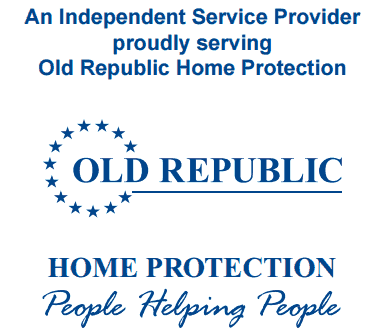 If you don’t see your home warranty listed, you can still request to have us come out and perform your repairs and submit your claim to your home warranty company! Call us to find out more information.